Are these banners at odds? Should they be? Does it trouble you for me to pose the question? Last week, as I was preparing a post for the July 4th weekend, I considered the subject of today’s post. If the idea was “out there” I was unaware of it. Obviously, I decided on 25 Patriotic Truths for the holiday post. That meant my thoughts on the Christian Flag would have to wait until this week. Today, as I responded to morning email, my previous thoughts were confirmed as some interesting stories came across my news feed. Many of us were taught how to properly display and/or present flags. Early in my ministry, I learned there are different placement rules for the U. S. flag depending on whether or not it’s on the speaker’s platform. After a July 4 worship service, an older veteran in our church wasted no time in letting me know we did not place the flag correctly! I appreciated him and I remembered the lesson. I also recall wishing he had an equal passion for all the Christian flag stood for! And that is my point. 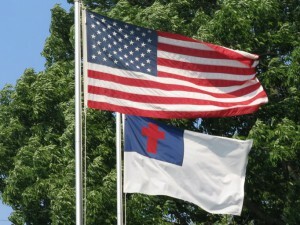 Christian Flag display on single flag pole. Proper flag etiquette tells us to place no flag above the U.S. flag. I can’t ask him, but I’m not sure George Washington would agree. So what’s the deal? Why do I bring it up? We are image-driven. Most Christians know there is a higher commitment to the cause of Christ than to political entities. 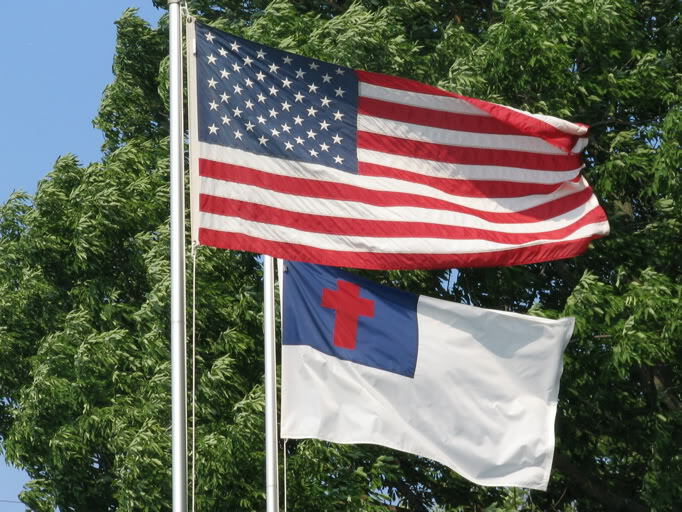 But over and over again we see flags presented as “all equal” or the U.S. flag above all others, including the Christian flag. A picture really is worth a thousand words! 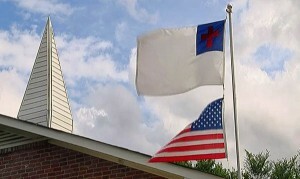 Christian Flag displayed above American Flag. Our nation has reached the point where legal cases can be decided based on Congressional intent. That will hasten the erosion of your Constitutional protections as well as the “official” persecution of Christians. Unless believers wake up and stand up, sanctioned persecution is coming. It’s just a matter of time. We are at a time of beginnings. 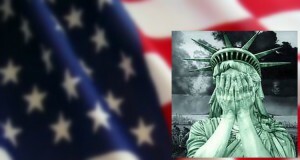 And I think the imagery of the “Christain flag above” might help. Whether or not we ignore flag display rules, we need to carry that understanding in our hearts and minds. Christian is a higher calling than Patriot. I wish there was no need to make this point. Others have left no choice. There’s a royal banner given for display to the soldiers of the King; As an ensign fair we lift it up today, while as ransomed ones we sing. Marching on, marching on, for Christ count everything but loss! And to crown Him King, we’ll shout and sing, ‘neath the banner of the cross! We’ve all seen the While You Were Out notepads around an office. A lot happened while we were in Samana! People came to Christ, a new work began, and America’s disgrace became official. 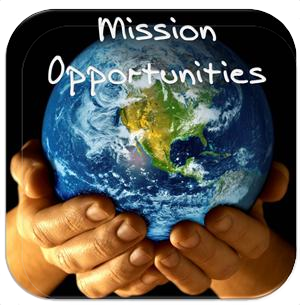 BUT, has my mission changed, has your mission changed, or has God’s mission changed? For the first time in our history, our highest court decided a case based on intent. They cited the supposed intentions of Congress rather than the law Congress actually wrote. I wonder which of the justices sat in on the deliberations of Congress? Despite the attempts of those too eager to rewrite our nation’s history, most of our founding fathers were devout Christians. Were they perfect? No. But they understood too well the whims of a ruling despot. They had looked into the Word of God and saw many valuable principles. They established a system of human government on many divine principles. One of those is: the rule of law. Since our founding it has been the job of legislators to draft and approve laws. If a law’s validity came into question, the court examined what had been written and evaluated the law on that basis. That procedure has protected every U.S. citizen from whimsical, capricious and oppressive ‘reinterpratation’ of any law by any official. Now, it’s apparently OK to decide cases on intent. But Your Honor, I intended to go the speed limit! This sounds like political commentary, but it’s really just the context for greater points. Our founding father’s knew God and His laws never change. God is the Sovereign of the universe. His mission is a personal relationship with anyone and everyone who believes in Him for salvation. There is comfort, certainty, and safety in things that do not change. And we could go back in Biblical history as far as Nimrod. His name literally means let’s rebel. He rebelled, but God had the final say – as He always does. Being obstinate wasn’t new when Nimrod did it. Satan was the first usurper. He tried to take God’s place. It didn’t work. No one has ever succeeded and no one will. We can call our actions legislation, judgment, military conquest, or enlightenment. But when we act contrary to the Lord of lords and King of kings, let’s have the decency to call it what it is: rebellion. …At the name of Jesus every knee will bow, of those who are in heaven and on earth and under the earth, and that every tongue will confess that Jesus Christ is Lord, to the glory of God the Father. So for our earthly nation it’s right to mourn June 26, 2015. Borrowing from FDR, the date will live in infamy. 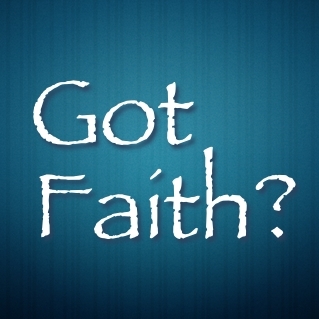 To borrow from Elijah (I Kings 18): If the Supreme Court is God, then follow it; but if God is God, then follow Him. Last Friday didn’t suprise the King and it didn’t set the Kingdom back. 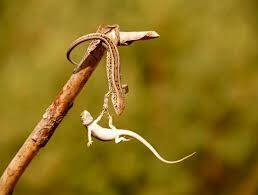 Take courage, God is still in charge! You still have a mission to love and love others. You see, rebellious tongues will confess the Lord. But they will have no joy in it because it will be too late for them. But Christians have the joy of confessing Him now and knowing He is already victorious. We can use all our mind, soul, and strength to honor Him. And whether we live or die, His glory is our mission! Serving the Lord’s Church is my life’s calling. To prepare for that, I attended Dallas Baptist University and then Southwestern Baptist Theological Seminary in Fort Worth. Debbie and I were blessed with 5 children and raised them while serving churches in Texas and Alabama. During these years of service we had many opportunities to lead mission teams from the churches we served. Shortly after our two oldest were in college I had opportunity to go back to school. That was done at Liberty Baptist Theological Seminary (Liberty University, Lynchburg, VA). At Liberty I completed an M.A., an M. Div., and a D. Min. 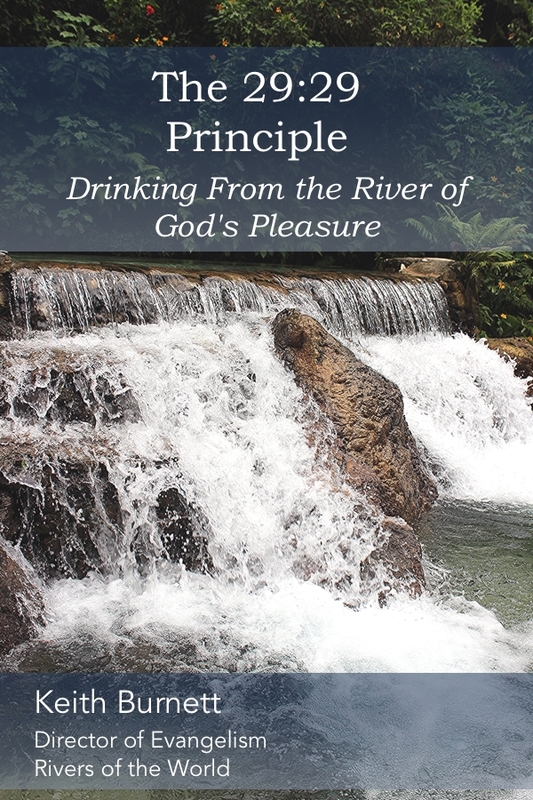 To complete the doctoral program, I used a blog for a project study and discovered a real enjoyment in devotional writing. 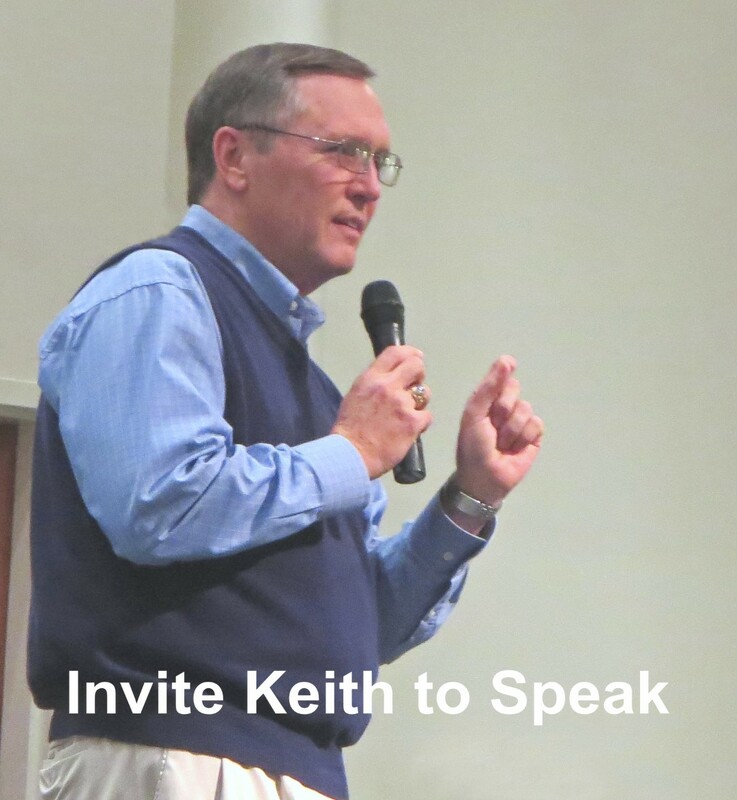 The subject of the doctoral project was the Greatest Commandment and the Great Commission. There is an essential connection between those things and that work directly prepared me for the international teaching work I would eventually do in setting up the ROW Pastor Training Schools. Our association with ROW began when were still serving First Baptist Church in Scottsboro, Alabama. 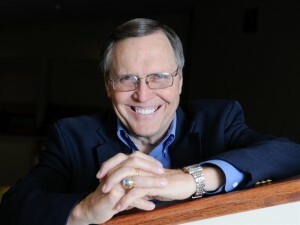 We learned about a new mission organization when ROW’s founder, Dr. Ben Mathes, spoke in our church. The church was challenged to engage in a project and within a few months I was again leading a mission team from the church I served. That happened two more times before we began to have a serious conversation about joining the ROW team as the organization’s first Director of Evangelism. It’s funny how God’s calling on ministers doesn’t really change even though there may be a new vantage point. We are still serving the local church! We serve the American church by engaging and equipping its members in for missions and evangelism. Through these Volunteer Mission teams, we equip the local church (international settings) to engage in effectively evangelizing their own cultures.